If stopped and arrested for a DUI in the city limits of Bellevue, you will be transported to the Bellevue Police at City Hall. There you will be advised of your rights and asked to submit to a breath test. Once the DUI processing is complete you are usually released to appear in court at a later date. 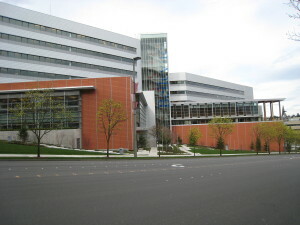 Expect to receive a summons if the mail in a couple weeks directing you appear in the Bellevue Court House 585 112th Ave. S.E, Bellevue, WA 98004. Your attorney will have you read and sign and advisement of rights form. The form will have to be presented to the judge to show that you are aware of your basic rights. The judge will call the calendar to see who is present. You go in front of the judge and have your charging documents read to you. Judge sets your conditions of release. You receive and pretrial date. Were the field sobriety tests and PBT voluntary? Were the tests done in accordance with the officer’s training and state administrative rules? Was the breath test administered correctly? Was the breath test machine maintained correctly? Could any other outside elements affect the breath test machine? These are just a few examples of what your attorney might look into when investigating your Bellevue DUI case. At your first pretrial, your case will either be continued for additional time to investigate and negotiate, resolve in some disipisition or be scheduled for motion hearings and trial. DUI motions hearing is where your attorney litigates legal issues. The examples above are common issues that will litigate at a motions hearing. A motions hearing usually consists of the prosecuting attorney calling the police officer to testify as a witness. This a great opportunity for your attorney to cross-examine the officer prior to trial. 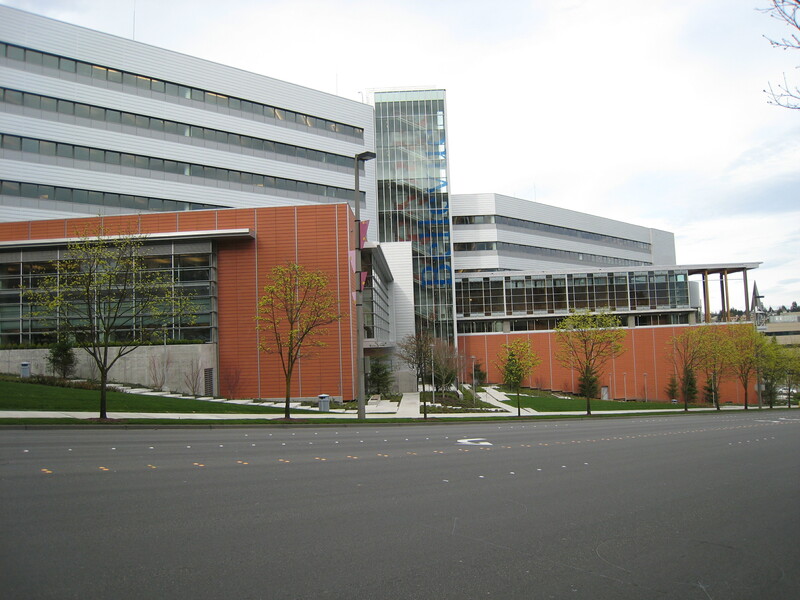 The information here is simply a brief overview the Bellevue DUI court process. 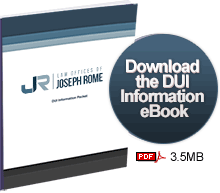 If you would like more information regarding general DUI process, please download my free e-book. However, nothing beats a face to face consultation. Do not hesitate to contact us to schedule a consultation.